We rounded up as many Homecoming songs as were available into a Spotify playlist. 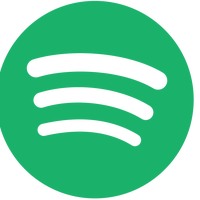 You can also follow The A. V. Club on Spotify for other music recommendations, like 60 minutes of Swedish pop and women in rap. Listen to music from the Prime Original series Homecoming.